After nearly 3 years since it's concept, an all NEW website is HERE!.... BUT TO SOFTWARE ISSUES, ALL PREVIOUS USERS WILL HAVE TO SIGN UP FOR A NEW ACCOUNT, BUT IT TAKES ABOUT 2 MINS! Set up to keep the history of this rare Limited Edition alive, and also to track as many as possible of the 300 UK and 1500 export cars that were produced. 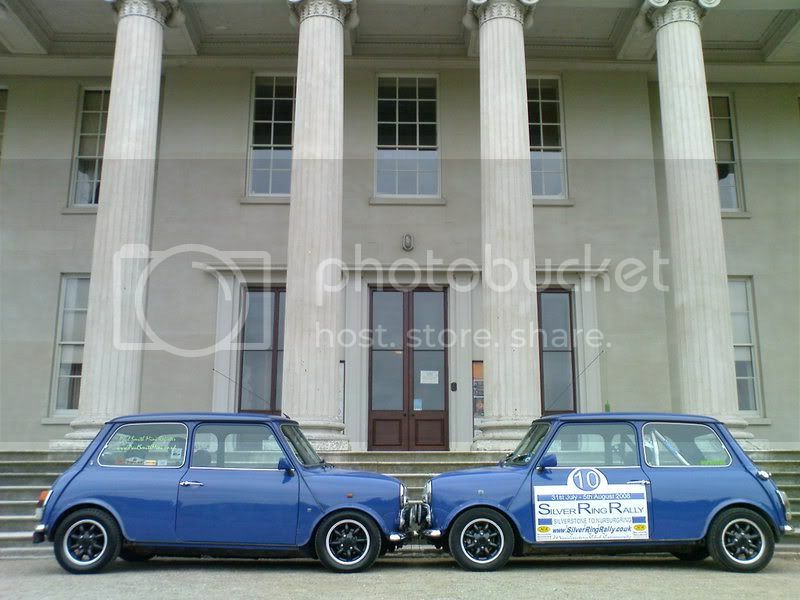 Its now easier than ever to register your Paul Smith mini.